I don’t usually wear eyelashes but how amazing are these? 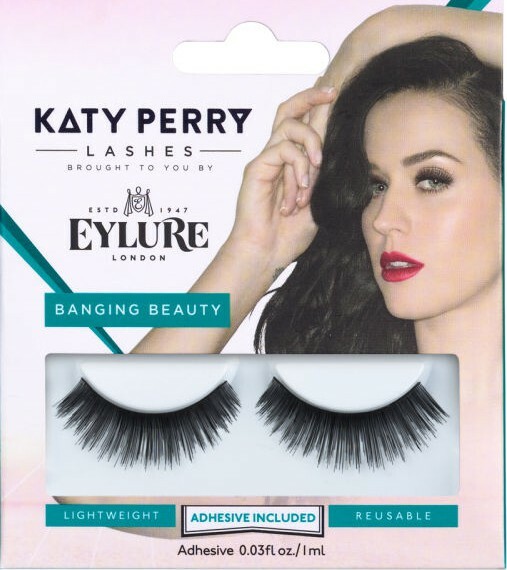 These Banging Beauty Lashes are from the Katy Perry Range available on the Eylure site. Other styles are available at Superdrug.